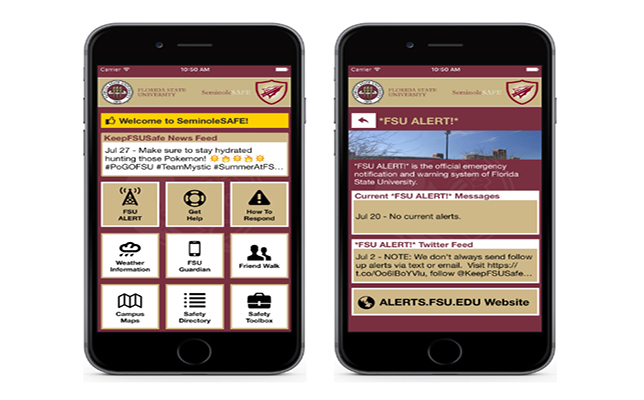 This September, more than 20 colleges and universities are rolling out mobile apps to enhance campus safety. The institutions designed and developed the apps in collaboration with AppArmor, a custom mobile safety platform. The new apps will host various resources for students, including campus police information and interactive crime maps. Additionally, students can access a panic button and chat feature that alerts authorities of a student's exact location. All the apps feature unlimited mass notifications, geological tracking features and more. AppArmor worked closely with the institutions to design custom apps that meet the needs of each community. To learn more about the platform and its services, visit the AppArmor site.